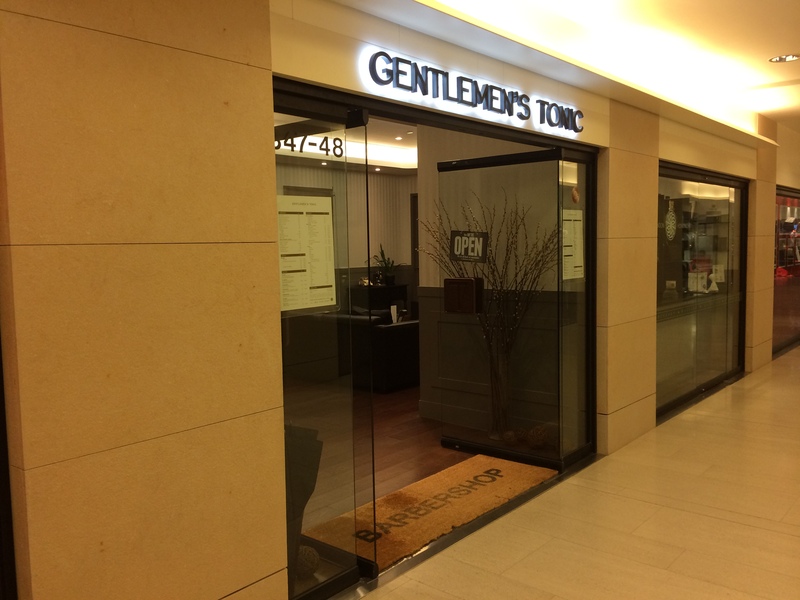 Gentlemen’s Tonic is now in HK! 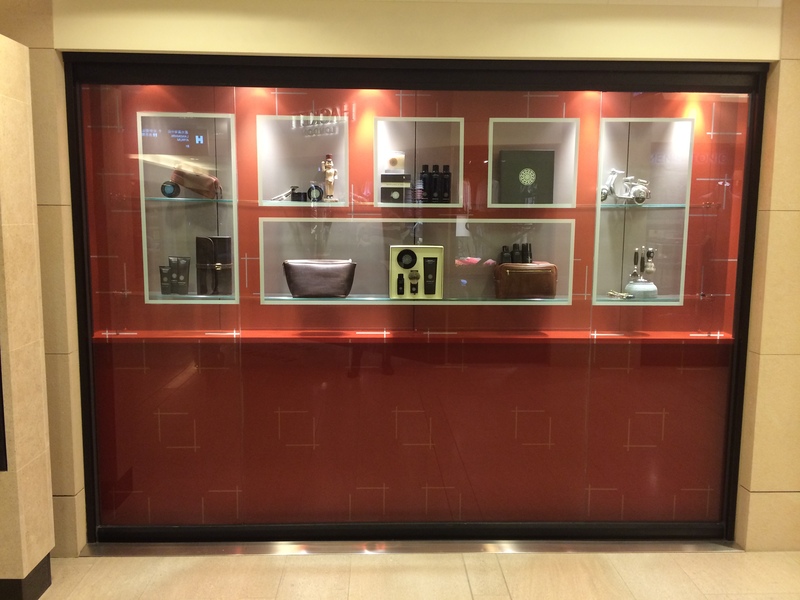 Hailing from London, they recently opened their flagship store in Landmark, Central. 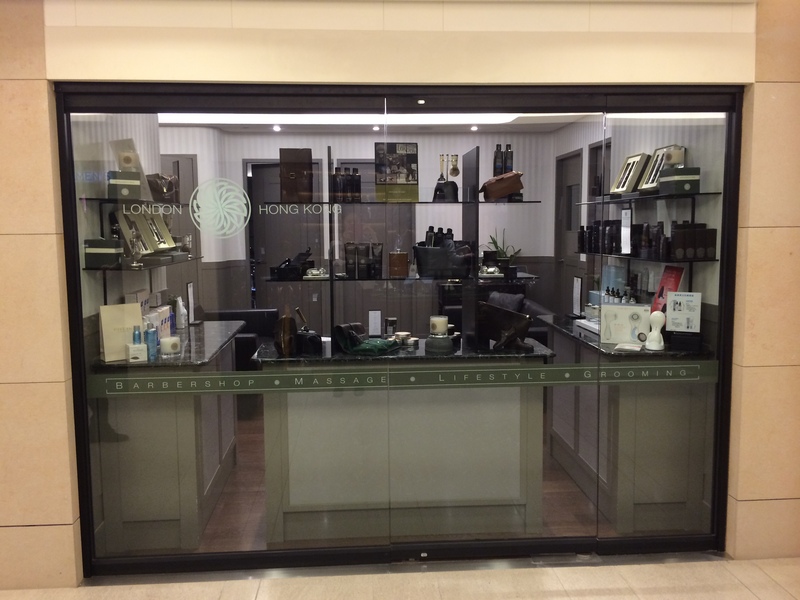 It is a unique establishment where the modern man meets old-school barbershop which fits perfectly into the heart of the Central Business District area in Hong Kong where fashionable business executives are a plenty. Catered exclusively to the needs of men, which their classy leather barber chairs and more butch-like chic interior. And just across Gentlemen’s Tonic is Gentlemen’s Whisky. Who doesn’t want a nice shot of Whiskey after having a nice pampering haircut or facial after a long, exhausting day in the office? 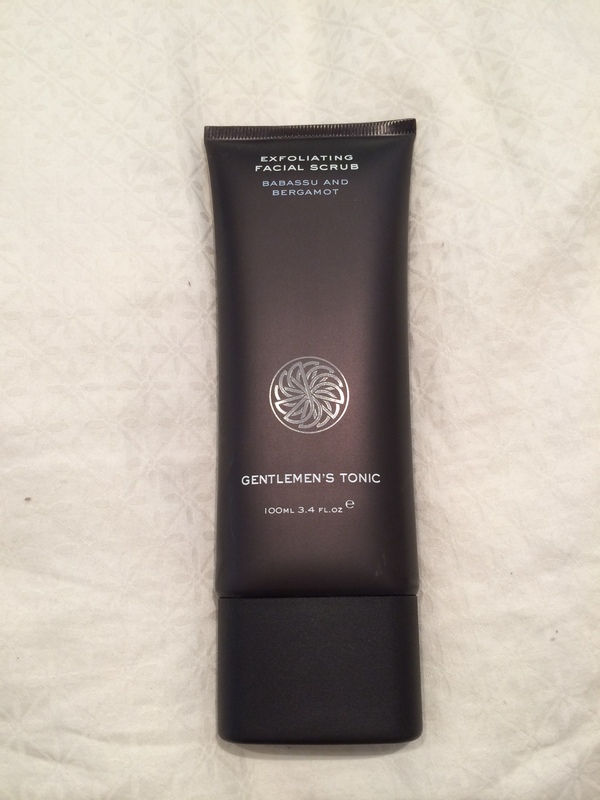 Great news is that MyVisitDay is having an exclusive offer together with Gentlemen’s Tonic. With any Haircut & Finish (HK$585) or any 55mins or above facials (from HK$850) that you book for in Gentlemen’s tonic with a MyVisitDay.com coupon, you can receive this exfoliating scrub (worth HK$385) for FREE.